The quotes I highlighted in this book are numerous. But, here are a few which seem to sum things up – if they can be consolidated in such a way. 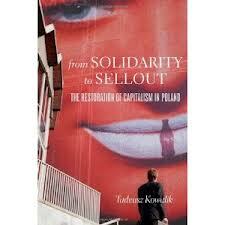 This entry was tagged Kowalik; Tadeusz. Bookmark the permalink.